The Matricaria or German chamomile is not to be confused with the Roman Chamomile ( though most commonly used), although they have substantially the same properties. – By its flavonoid content as apigenin, which causes a calming effect on the nervous agitation and depressive symptoms. A study by the ” University Science Center ” of Pennsylvania 2 said that ” administering” a standardised extract of feverfew containing 1.2 % of apigenin in patients with anxiety disorders proven allows a significant reduction in symptoms, compared to placebo. 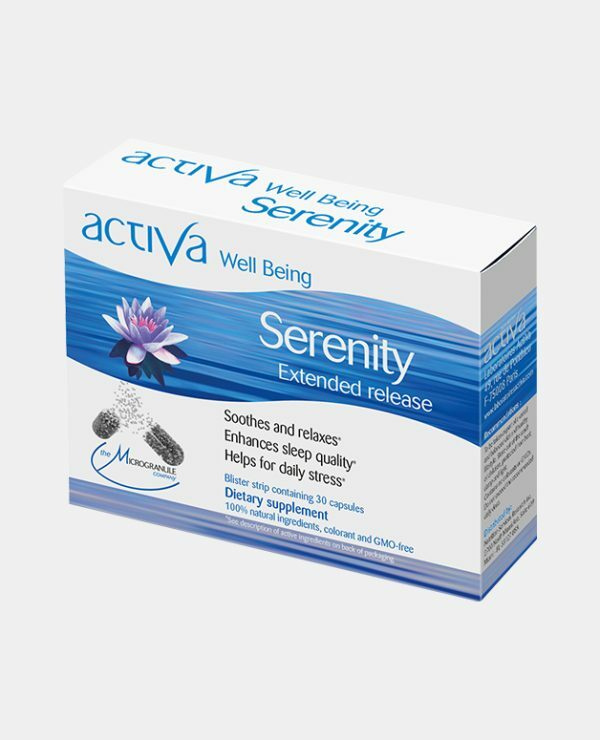 – It also serves to relieve facial neuralgia. Its mild action allows its use for children, even infants since the Matricaria is advocated in relieving colic in the early months. Sacred grass of the Gauls, Celts and Romans magic potion, it is known for aiding digestion but has been used for centuries to reduce nervousness especially in cases of sleep disorders, stress and anxiety. 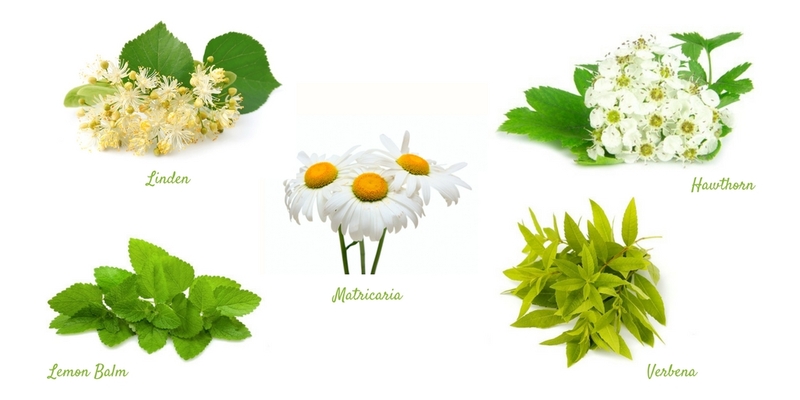 Associated with Chamomile and Linden, it is even indicated for treating depression, apathy or neurasthenia. It’s best-known use is, of course, to take it as herbal infusion before bed. Indeed, Linden has always been used to calm and help sleep. More generally, this plant affects the nervous balance by its antispasmodic, calming and sedative. It consists mainly of flavonoids and farnesol, the source of much of its properties. Indeed, this compound binds to benzodiazepine receptors in the brain, the same receptors that anxiolytic drugs target, minus the side effects and addiction. The relaxing effect of linden is also observed on the digestive system, this is why it can be very useful for calming intestinal cramps. Moreover, the sapwood (part of the bark) of linden is recommended to improve liver health, reduce the risk of gallstones and bloating. More recently, studies have shown that linden increases a non-specific resistance of the organism, making it an excellent remedy for flu and colds. Selenium, potassium, calcium, and trace amounts of B-vitamins in hawthorn berries induce calming effects to people who are depressed, anxious, or stressed. Hawthorn has been used since ancient times by the Greeks doctors as well as in Traditional Chinese Medicine. In Europe, it is recommended to treat heart disorders, minor anxiety disorders and insomnia that can result from it. The composition of Hawthorn is complex, as it has many active ingredients that work synergistically. It does not exist a single molecule that could explain, in itself, Hawthorn’s benefits. Hawthorn is actually a ” cocktail “ of flavonoids in which hyperoxide and vitexin, that act as regulators of the heart rate by reducing palpitations and the exaggerated perception of heartbeats among anxious and nervous people. By reducing these palpitations, hawthorn has a sedative action on the central nervous system. 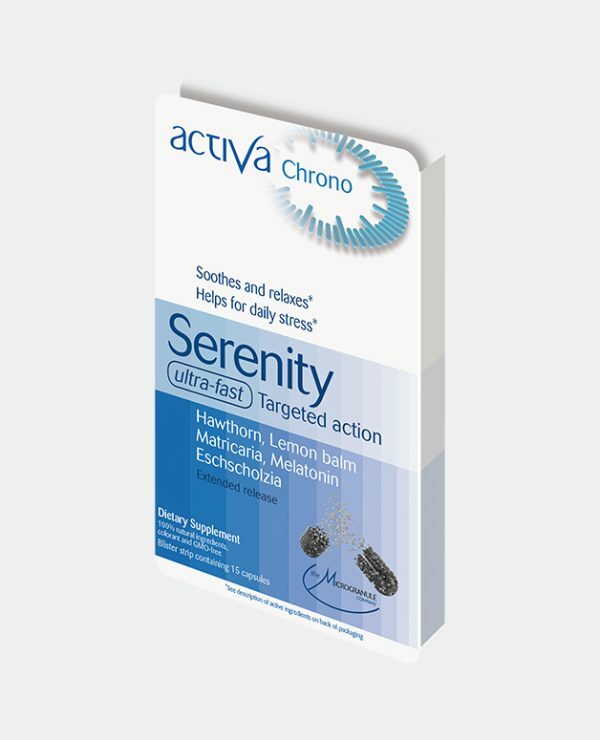 The synergy of its various components allows fighting effectively and globally against states of nervousness, irritability and anxiety – without adverse side effects (unlike synthetic drugs)3. The action of hawthorn can be strengthened by the association with other “sedative” plants whose Linden. Essential oils of lemon balm contain chemicals called terpenes, which are effective for treating anxiety and depression. Lemon Balm always has been cultivated for its soothing and digestive properties. Current health organisations recognise the use of lemon balm to “relieve nervous tension, restlessness and irritability or in the case of sleep problems related to nervousness.” This plant makes it possible to regulate nerve impulses and thus reduce the effects of stress, anxiety and anguish. More generally, consuming lemon balm relaxes the whole body (muscles, nervous system, digestive system) creating a real feeling of well-being. Research has shown that these properties are induced by the presence of active ingredients such as the terpene aldehydes. A study published in 2002 involving people with severe dementia showed that lemon balm essential oil applied 2 times a day on the arms and temples had very high calming effects 1. Research has, moreover, focused on the combination of lemon balm extracts with other sedative plants. It would be as effective against insomnia as some synthetic sleeping tablets and would improve sleep quality in people not suffering from sleep disorders. These plants have recognised calming and soothing properties and work very well synergistically to potentiate the action of one another. You can consume them in herbal tea but if you want a solution on the go, any time of the day, you may choose a supplement complex that combines them. Detanico BC 1 , Piato AL , Freitas JJ , Lhullier FL , Hidalgo MP , Caumo W , Elisabetsky E .Antidepressant-like effects of melatonin in the mouse chronic mild stress model. Eur J Pharmacol 2009 1 avril; 607 (1-3): 121-5. doi: 10.1016 / j.ejphar.2009.02.037. Epub 2009 le 26 février. 36. Effect of melatonin administration on sleep, behavioural disorders and hypnotic drug discontinuation in the elderly: a randomised, double-blind, placebo-controlled study. Garzón C, Guerrero JM, et al. Aging Clin Exp Res. 2009 Feb;21(1):38-42.